This page is a post of 2 articles released thru the Wellness Publication of VISN 21 "Veterans Health Matters". (Volume 1, 2008) We are greatly blessed to be able to bring you this information, and express much "Mahalo" which is "Thanks" to "Kerri" for the OK to do it. In November 1994, the Center for Women Veterans was established in the Department of Veterans Affairs (VA) under the Office of the Secretary. Its primary mission is to review VA programs and services for women veterans, and assure that they receive benefits and services on par with male veterans, encounter no discrimination in their attempt to access them, and are treated with respect, dignity and understanding by VA service providers. 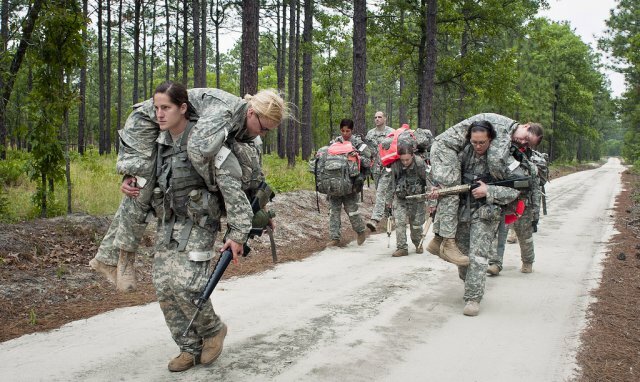 Currently, women make up approximately 15 percent of the active force, are serving in all branches of the military, and are eligible for assignment in most military occupational specialties, except for direct combat roles. 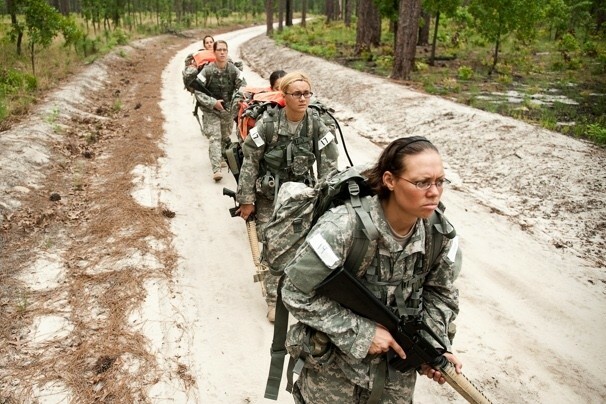 The increase in the number of women serving in the military significantly impacts the services provided by the VA. Projections show that by the year 2010, women will comprise well over 10 percent of the veteran population, an increase of six percent over current figures. VA conducts research on a broad range of issues related to women's health care, including breast cancer, osteoporosis, mental health, post-traumatic stress disorder and access barriers to health care. The results of these projects have contributed to improve health care for all veterans within the VA network. VA regional offices and health care facilities have continued to enhance women veterans' programs and initiatives related to outreach and personal assistance. It's important to recognize that the availability of specific programs may vary from facility to facility. Just as in your own community, not every hospital or service provider offers exactly the same programs and services. VA recognizes the importance of the contributions made by women veterans in the service to their country and the price many have paid to preserve our freedoms. Our goal is to ensure that all veterans receive the benefits and health care services to which they are entitled by Law and are afforded these rights in a courteous and effective way. We take pride in being a provider of choice to millions of veterans. Recently, several national and regional media outlets ran stories about a special program for women at the VA Palo Alto Health Care System at Menlo Park. Called the Women's Trauma Recovery Program (WTRP), it was the first VA residential program for women suffering from post-traumatic stress disorder (PTSD) and/or military sexual trauma (MST). The WTRP staff is reaching out to women who can benefit from this 60-day residential program for women veterans who are coping with the aftermath of trauma. "The program isn't for everyone," said Dr. Darrah Westrup, who oversees it. "The interpersonal demands pose a challenge to women who have been extremely isolated and find it difficult to trust others. If we could just reach these women early in their trauma years, we could save them so much pain," she said. Women come to the program from all ages and walks of life. Most arrive on the brink of emotional disaster and must share with each other secrets many of them held inside for decades. 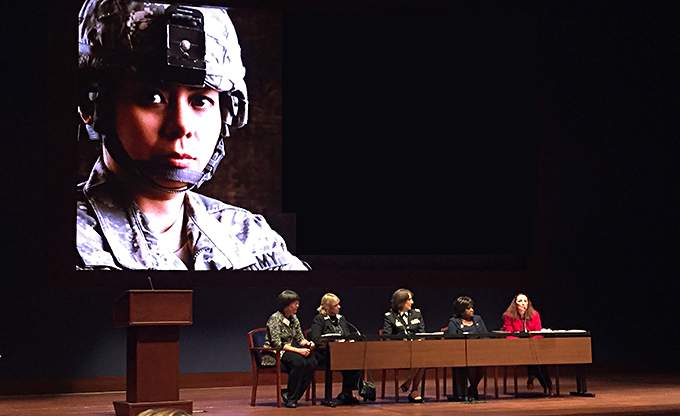 Women are treated for both combat PTSD and military sexual trauma. The program at Menlo Park was established in 1992, and is a recognized model for women's trauma recovery, combining leading research, clinical expertise and an interdisciplinary approach to pursue a common mission - improving the mental health of women veterans. "Our program is about facilitating that miraculous drive to recover," said Dr. Westrup. "We help women who've survived traumatic experiences learn how to live fulfilling lives, despite carrying heavy burdens. It's all about helping women reclaim their sense of self-worth and personal power." To learn more about the program and/or how to be recommended for it, please visit www.womenvetsptsd.va.gov, or talk to your local VA health care provider. White House Blog "Celebrating Women's Equality Day"